This step will make visa-free travel between Ukraine and the EU even faster. Ukraine and Poland have agreed to have joint customs control on the border, President Petro Poroshenko has said at a briefing with his Polish counterpart Andrzej Duda. "We have agreed at the level of governments that we will introduce joint customs control as an effective tool of fighting corruption and smuggling," ZN.ua quoted Poroshenko as saying. Poroshenko said that this step will make visa-free travel between Ukraine and the EU faster. 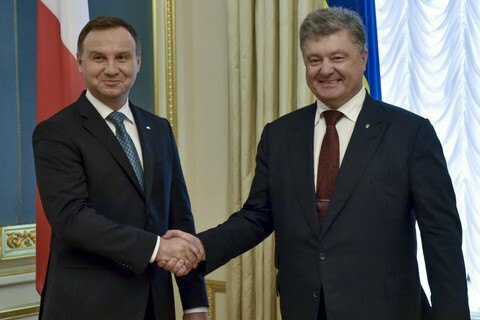 Poroshenko and Duda held negotiations in Kharkiv on 13 December.